With a golden color, this XO presents an elegance, continuing with the nose: Complex, spicy and floral. In the mouth: Rather smooth and fine. Patrice Piveteau, Cellar Master of Frapin states: "This is a rich, complex and evolving cognac in which everyone will find their own aromatic references." 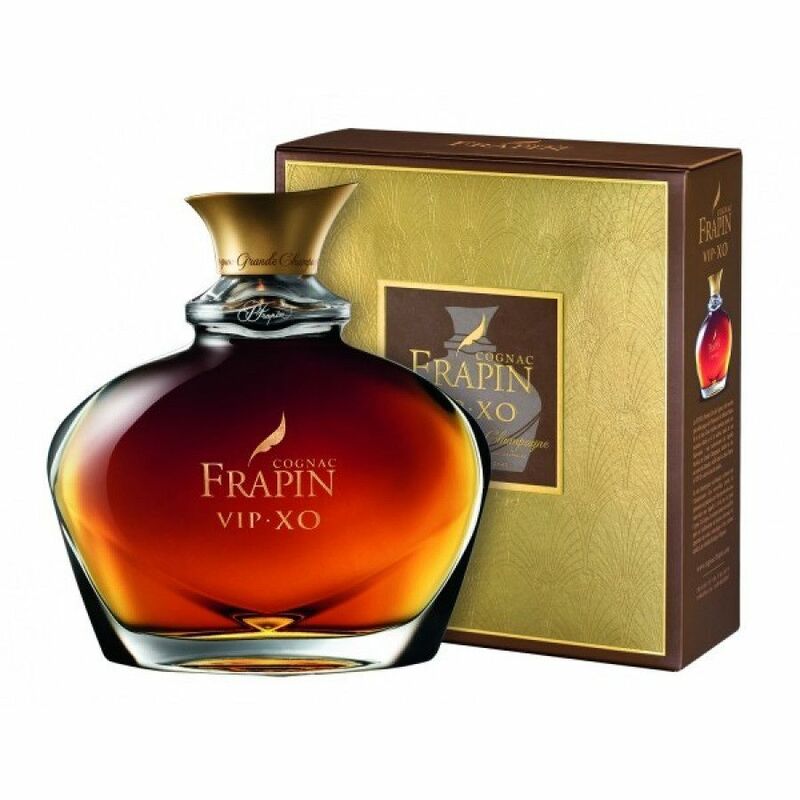 VIP XO comes from the house of Frapin and is a blend with eaux-de-vie from the Grande Champagne area. This VIP XO 700ml decanter was redesigned in 2016, and we really like the new packaging and decanter design. Fantastic service. Everything done as promised, on time. Cognac was wonderful. Tasting review by Lheraud Cognac: Remarkably opulent yet elegant with aromas of walnuts, dried apricots, and a touch of vanilla and sweet spices on the finish.